Come for the riding, stay for the concerts! Country music artists Michael Ray and Lee Brice are headlining this year. 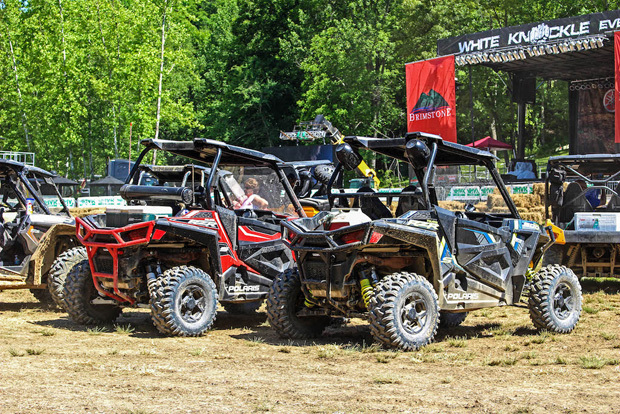 Anaheim, Calif. – May 24, 2017 – GBC Motorsports is proud to return as an official sponsor of Brimstone Recreation’s White Knuckle Event. 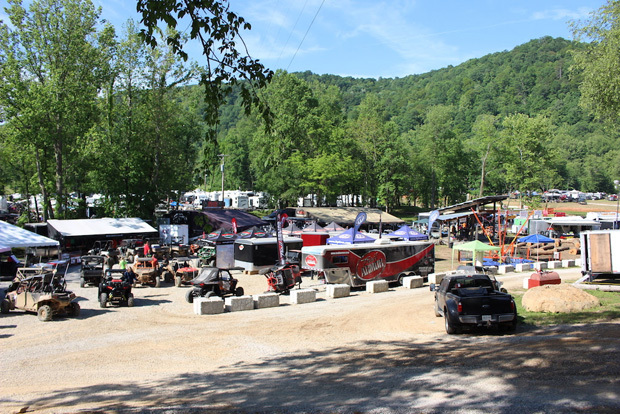 Each year on Memorial Day weekend, thousands of racers and enthusiasts descend on the expansive off-road park in Huntsville, TN for a weekend full of ATV and SXS competitions and entertainment for the whole family. 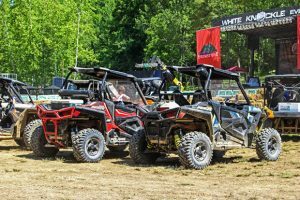 Known as the “Woodstock of ATV and SXS Events,” the White Knuckle Event features a wide range of fun activities for ATV and SXS riders and their families. 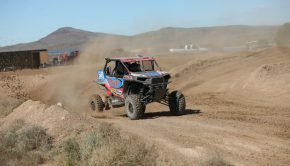 This year’s festivities include the GBC Motorsports Dueling Drag Race, Yamaha’s Wild Mountain Rampage event, the SuperATV Obstacle Course, and the fan-favorite Moonshine Run. 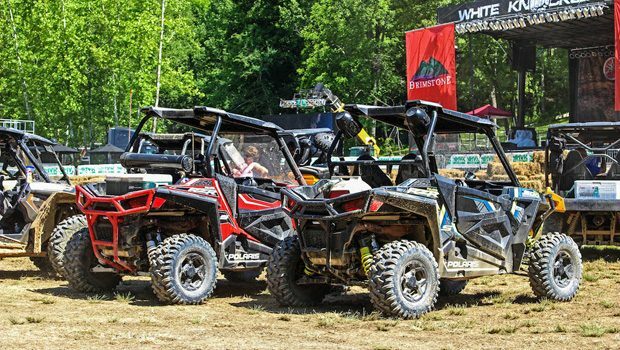 If you’re riding the trails at WKE, keep an eye out for the GBC RZR and follow @gbcmotorsports on Instagram for a chance to get some free swag at the event! 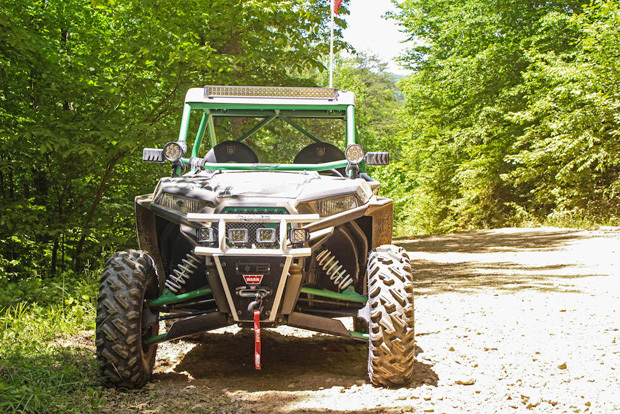 Those looking to just get out and ride might find GBC Motorsports in their green SXS, exploring the more than 300 miles of open trails. Follow GBC Motorsports on Instagram (@gbcmotorsports) to find out how to get your hands on some free swag when you spot GBC on the trails. Each night the air will be filled by live music, beginning on Friday evening with Campground Karaoke, and continuing on Saturday with special performances by country music artists Michael Ray and Lee Brice. 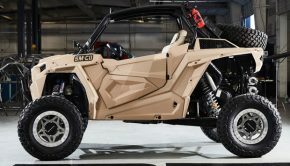 In addition to the individual SXS and ATV events and live entertainment, attendees will get to see the latest gear and products in the vendor village. Attendees can check out the latest gear and products in Vendor Village. For more information on the event, including registration, full schedule and rules, visit www.whiteknuckleevent.com or www.brimstonerecreation.com. 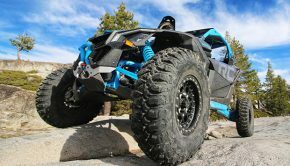 Learn more about GBC’s full line of ATV and SXS tires at www.gbcmotorsports.com and get the latest news and special offers on Facebook, Twitter and Instagram.